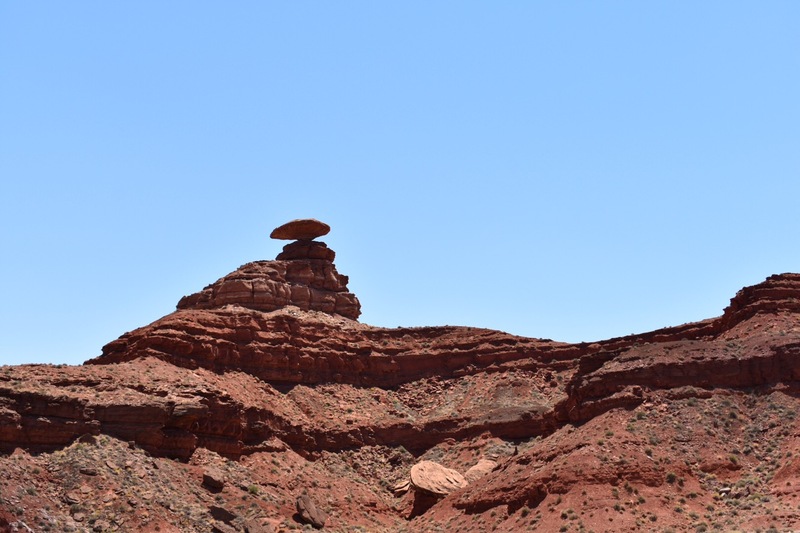 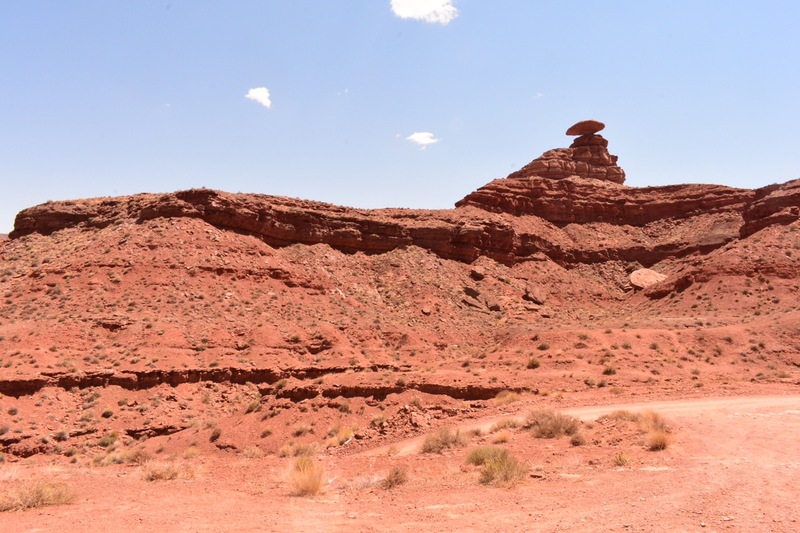 About twenty miles north of famous Monument Valley is the town of Mexican Hat. 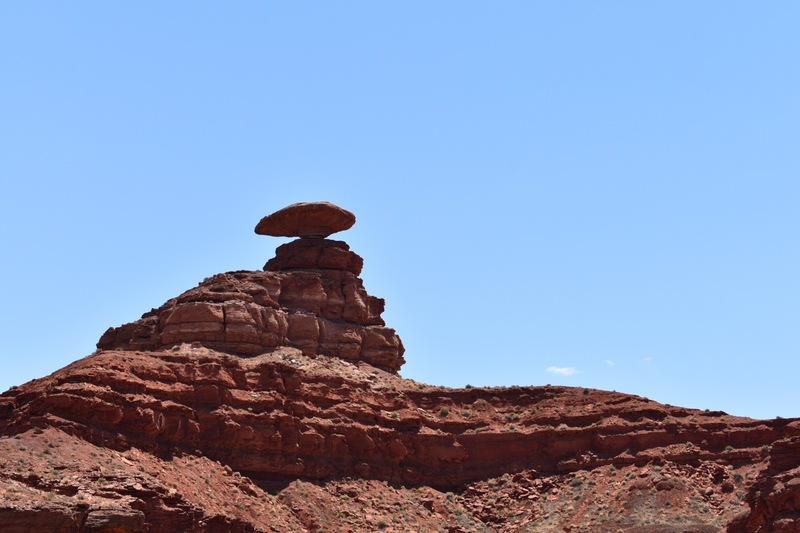 Named after a rock formation that looks like an upside down stereotypical sombrero (like the one Speedy Gonzales wears). 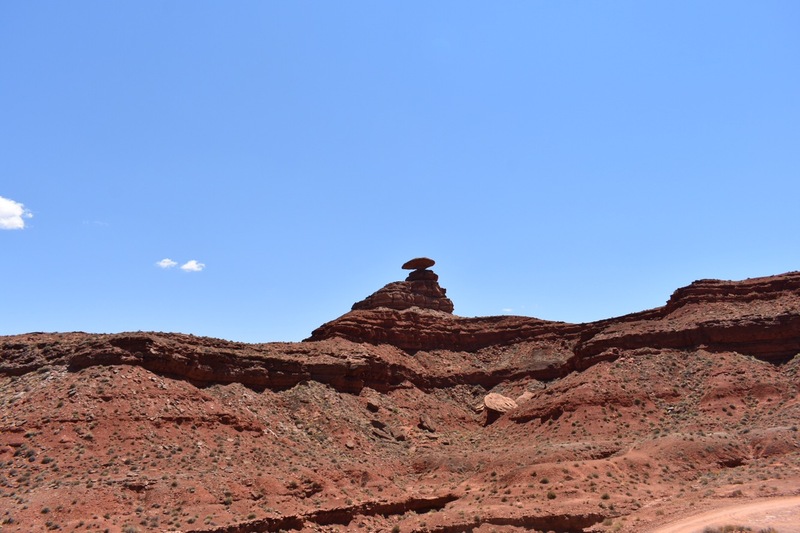 On a recent road trip we got to stop by and take some pics in the Utah heat!